On the 8th day of every month, many of my fellow artistic blogging friends and I enjoy sharing our drawings and paintings of birds. Thanks Laura at CreateArtEveryDay for hosting! 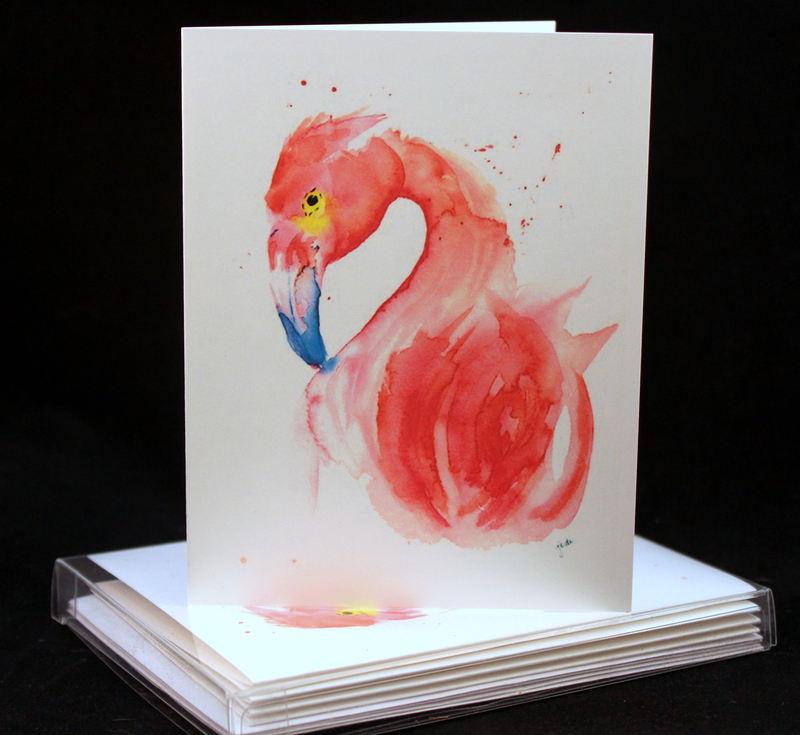 I painted this pink flamingo a week or so ago and have been saving it to share for today. I have to admit, I think this is my favorite watercolor painting I’ve done to date. 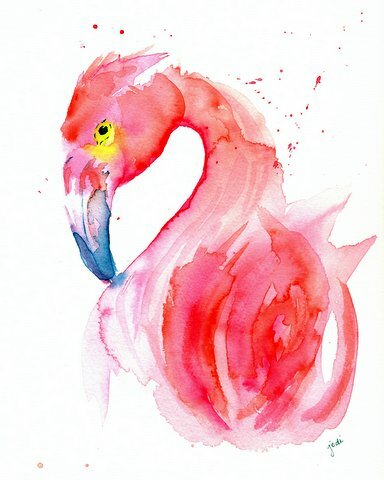 And I have to thank Laura again for calling my attention to a tutorial on the Artist Network done by one of my favorite watercolor artists, Jean Haines, who inspired this flamingo. I just couldn’t wait to see what it looked like framed. Doesn’t it make such a difference to see it matted and framed? I also thought it would make beautiful note cards, so I printed some up for our McKinneyX2Designs Etsy shop. So creating this painting was pure joy for me. Wishing you a day filled with joy and love and moments to cherish! It should be your favourite, as it is mine, it’s beautiful Jodi, very talented. Thanks Loo! This one was pure joy to paint! 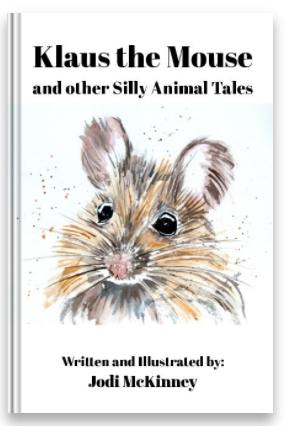 I ADORE Jean Haines style – and her tutorial was so wonderful! You picked right up on it, I think your two styles really work very naturally together! BTW – what do you mean by underdrawing? OH my word! I am in love! ❤ Beautiful job Jodi and I can easily see why its your favorite! Yes, it looks even more beautiful framed. Will be great for your art gallery show that is coming 🙂 🙂 Someday, right? LOL! No art gallery show in my near future as far as I can see, but simply painting joy! 🙂 Thanks my friend! This is my favorite so far too! It’s beautiful Jodi!! Just BEAUTIFUL!! I’m glad you like it as much as I do PJ! It was pure joy to paint! It looks like it was fun to paint and it turned out awesome! Wow! Jodi, this is stunning. thanks so so much Flo! I truly enjoyed painting this one! Woohoo for Hot Hot Hot Pink 🙂 Thanks Charlie! This is your best painting yet! Well – I am so flattered that you love this Rebecca! And WOW – How fortunate you were to have them so close to you and see a baby!!! WOW!!! It was unusual to have as pets, let’s just say they had a large property…the baby was pretty peculiar looking, and made funny noises, like little beeps. I am sure it was out with the flock very soon, but needed regular feeding, and I can’t remember why it was inside, if it was incubator hatched, or the mother rejected it? This is just fantastic! I can see why it is your favorite. 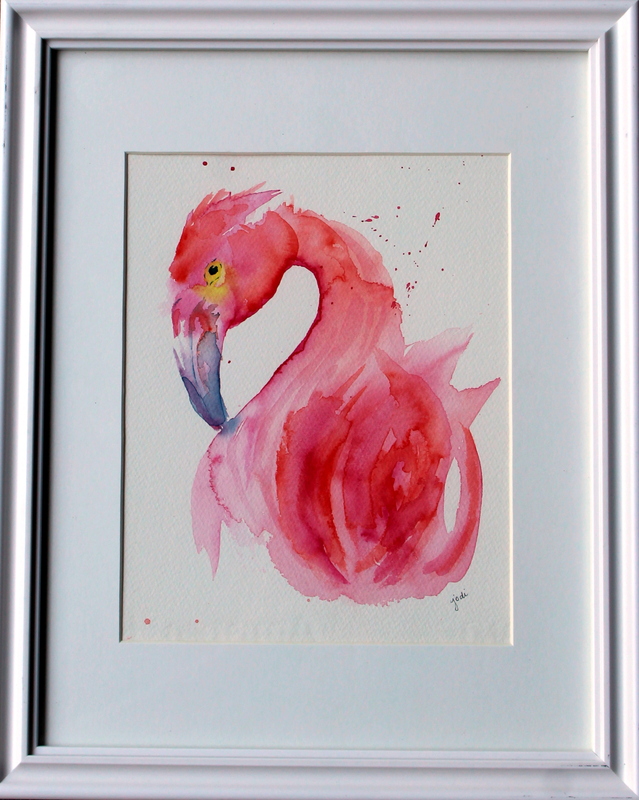 I love your flamingo painting and agree how wonderful it looks framed. 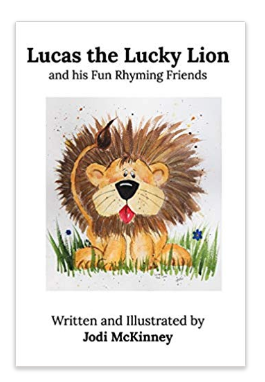 Your website makes me smile. Thank you for sharing your life and wonderful talents with us. May God continue to send you blessings each and every day. so beautiful, love the lack of detail and I love how the blue in the bill touched and seeped into the body…..I am the type that love that kind of thing. Letting watercolor do its thing. 🙂 it simply glows Jodi….wonderful job! Thanks amy! You so get it! I did feel that fun and joy! Glad you could tell 🙂 thank you! Woow! I can see how much you have enjoyed doing this one! It’s bright, it’s loose it’s beautiful! I always like your paintings of birds, but there is something about this flamingo that looks so noble, and almost powerful! I love it! That’s not something I usually think of when I see a flamingo, which means now I’m going to be seeing them in a whole new way. Wow – that’s an interesting perspective Ann 🙂 Thanks for sharing!